We are offering Asphalt Paver Finisher to our client. 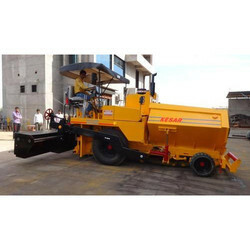 We are one of the leading organization engaged in providing excellent quality Sensor Paver Finisher, which are manufactured by using high grade material. 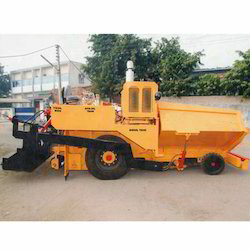 These Sensor Paver Finisher are widely appreciated by our clients which are situated all round the nation. High in demand, these Sensor Paver Finishers are available at most reasonable prices. The Infrastructure Equipment Finance division caters to first time users and buyers to the largest corporate construction houses and project developers. With the inclusion of some well known vendors of the industry, we offer a robust designed Mechanical And Sensor Paver Finisher. This paver finisher is famous for its striking features like easy to use, durability and optimum functionality amongst other competitive product available in the market.